BEIJING- China’s population is expected to reach 1.45 billion by 2030 following easing of the country’s one-child policy to allow all couples to have two children, a senior official said Friday. “It is expected that after the policy adjustment, the number of births will increase to a certain extent in the next few years, and more than 20 million births could be seen in a peak year,” said Wang Pei’an, deputy head of the National Health and Family Planning Commission. 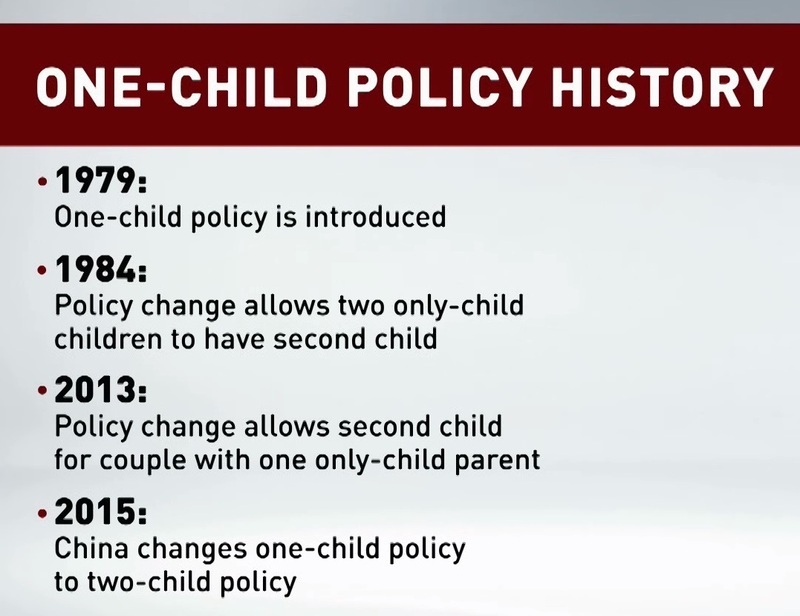 The country’s ruling Communist Party of China announced after a key meeting on Thursday that China will allow all couples to have two children, abandoning its decades-long one-child policy. About 90 million couples will be qualified to have a second child after the policy adjustment, Wang said, adding that an estimated 60 percent of the qualified women are 35 years old or older. 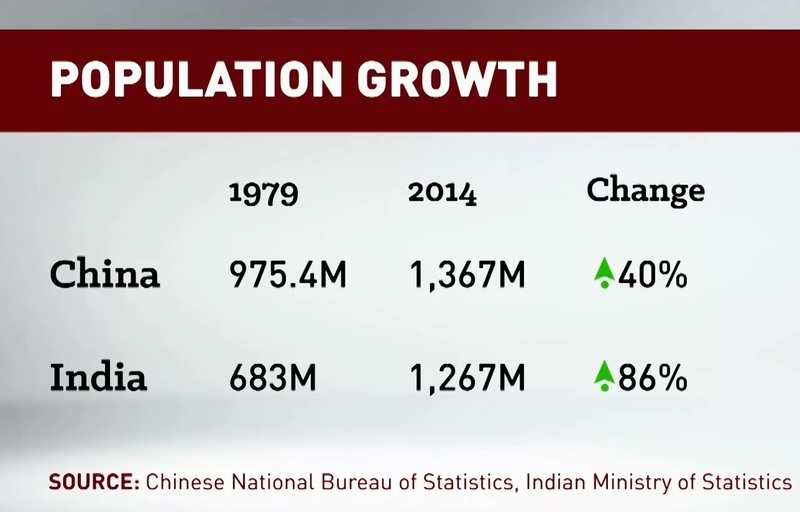 According to the National Bureau of Statistics, China had a population of 1.368 billion at the end of 2014.